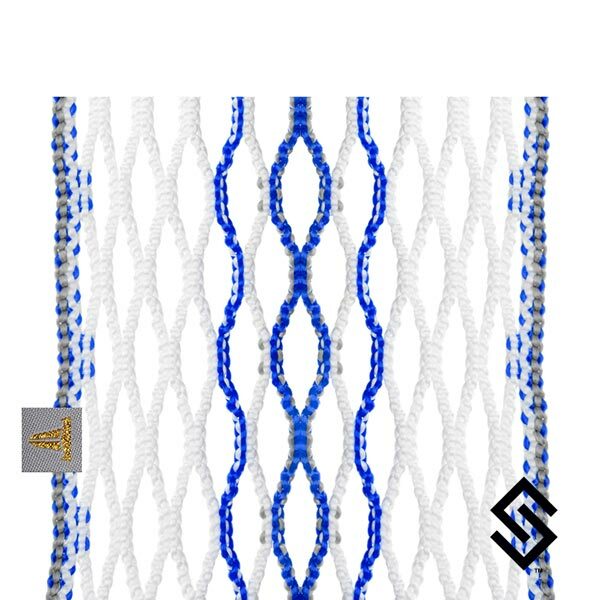 FIBER 2 System improves the gold standard of lacrosse stringing with a new duo fiber construction for a lighter and stronger pocket backed by the best guarantee in the game. The FIBER 2 System is built on the idea that every pocket is only as strong as it weakest part. This why we set out to create not only the best mesh but also the best string and shooters. Each component works together to ensure performance and longevity.